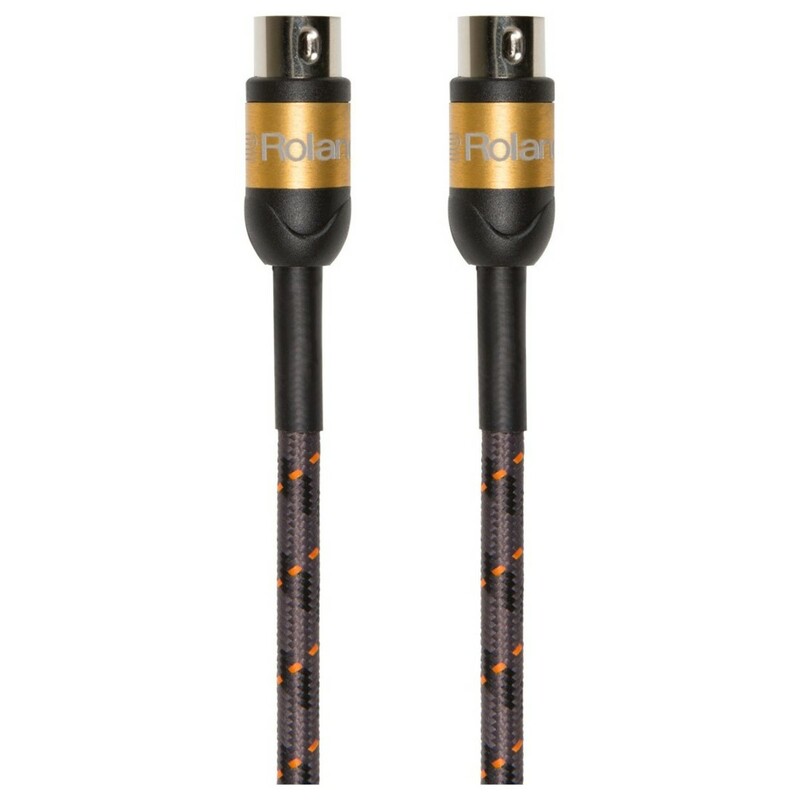 The Roland Midi Gold 3ft/1m Cable features multi strand copper wire, for ultra-reliable data transmission. The cable's high-density spiral shielding eliminates any possible interference or unwanted noise. The heavy-duty woven outer jacket helps to ensure a long lasting cable. 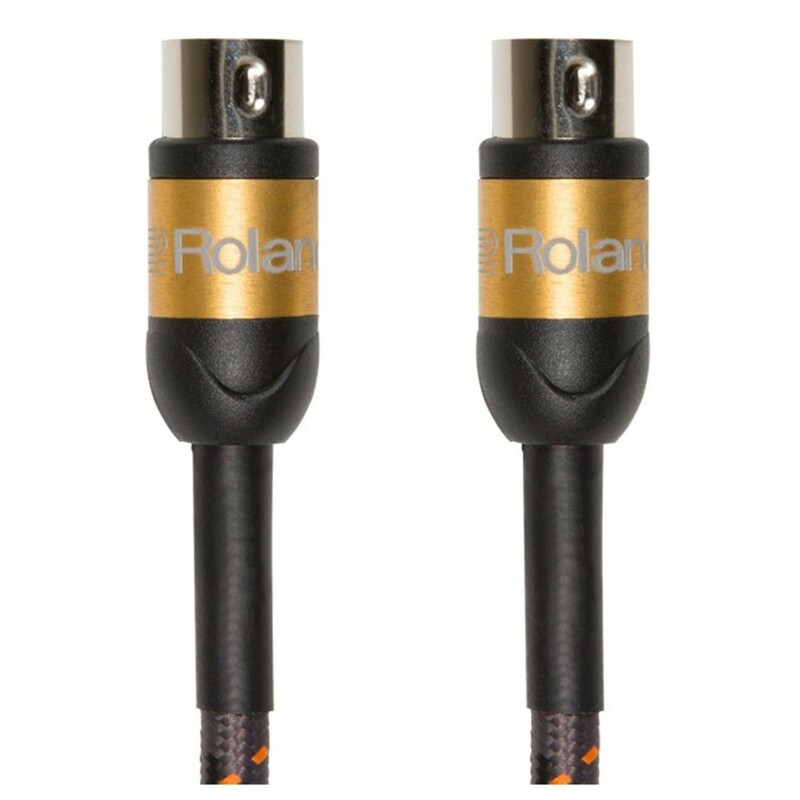 Finally, this cable features high-quality connectors with gold plated contacts for an ultra-reliable performance.